If there is any good time to buy a car it seems to be now. Lots of offers and lot of discount is what is there to put some momentum in the market. But the good days such as there are not going to last long as Maruti, Hyundai and Honda cars are soon to get a price appraisal soon. Sources inform that as there is OBD (on board diagnostics) and freight charges revision from April 1 and so this will result in the increase in the price of cars. Where Honda and Hyundai have already said that the increase in burden will be shifted to the car buyers Maruti is still assessing the hike needed. Thus from April 1, cars are going to be costlier. Why Honda and Hyundai have taken a straight away decision of transferring the burden on to the customers is that already the market conditions are grim and there is no scope of bearing anything further as the profits and sales are already in a bad shape. 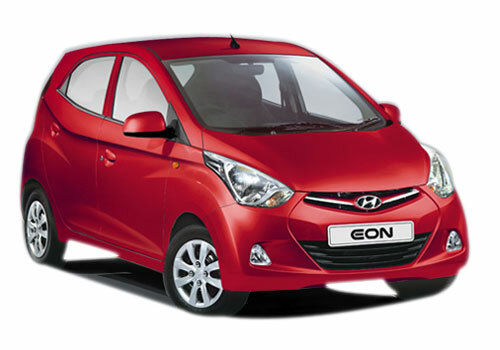 Thus starting April 1, price of all the Hyundai cars right from Hyundai Eon to Hyundai Santa Fe will be increased while Honda will be giving a hike to price of Honda Brio to Honda CRV and other Honda cars in India. Why Maruti is assessing the price hike is because already its sales chart is in a bad shape and any further price hike will altogether damage it further leading to sales downsizing. 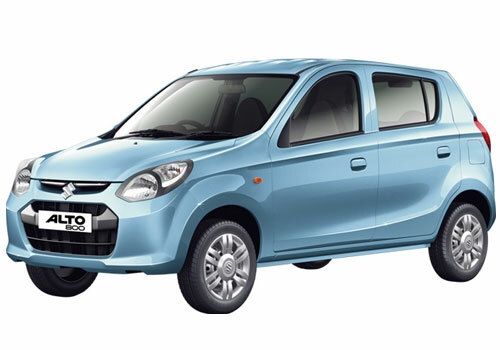 The car price rise is expected to be up to 2 percent and thus the hike will be more than Rs 20,000. But it is still a fortnight left to the increase and it is believed that sensing further hike in the car prices, more and more car buyers who were to buy a car in the near future will be buying car at this time. Also, the companies such as Tata, Ford, Hyundai, Nissan, Maruti, Skoda and almost all others have come out with exciting offers and EMI offers to set in motion the freezed sales counter.